JotForm is now bringing you the power of Braintree, a payment gateway that specializes in mobile and web payment systems. Now you can use Braintree to sell products, sell subscriptions, collect donations or custom amount straight from your forms. 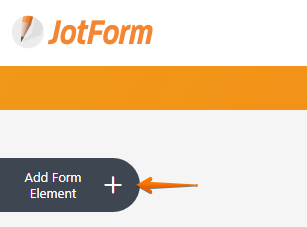 You can quickly and easily set up all these with the same familiar payment interface JotForm users have enjoyed for years. To integrate your form with Braintree, follow these steps. 1. In the form builder, click Add Form Element button found on the left side of the page. 3. 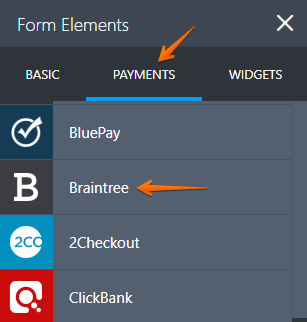 In the payment settings, enter your Braintree credentials. Merchant ID - Your Braintree Merchant ID unique identifier. Public Key - Your Braintree Public Key Identifier. Private Key - Your Braintree Private Key Identifier. 4. 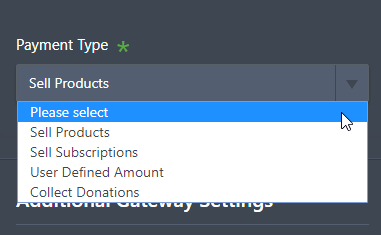 Under Payment Type, select either you want to sell products, sell subscriptions, collect custom amount or collect donations. There are also additional gateway settings that you can enable/disable. 5. Let's create a product as an example. 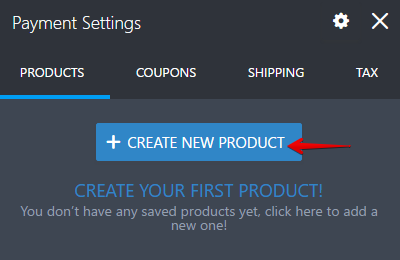 Once you continue, click Create New Product button to create a product. 6. Once you are finished with the products, you can publish your form anytime! For deep tutorials about Coupons, Shipping, Tax and Product Options, click the links for the guides. How do we pass the price from a previous form field? 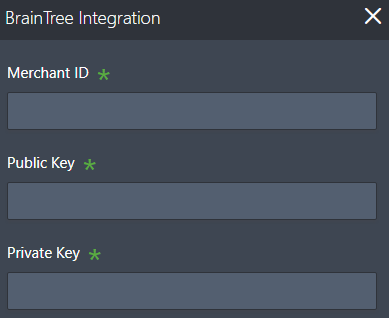 For Braintree payment, Jotform requires me to fill in Braintree Merchant ID, Public Key and Private Key. Are these stored in Jotform's database? 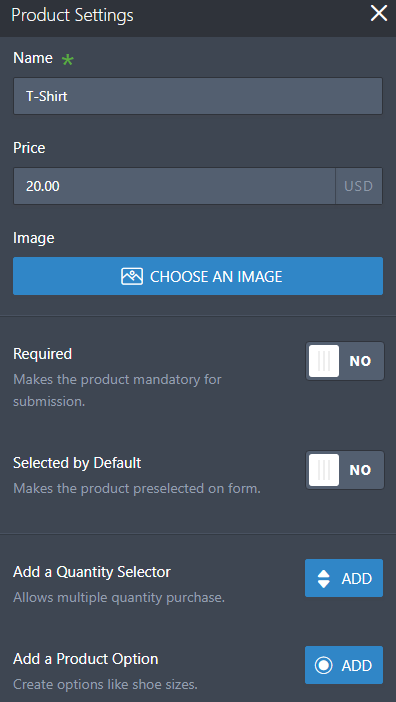 Coupon option not available on Braintree Jotform integration while selling subscriptions. Are the Braintree no fees for first 50k only through JotForm?